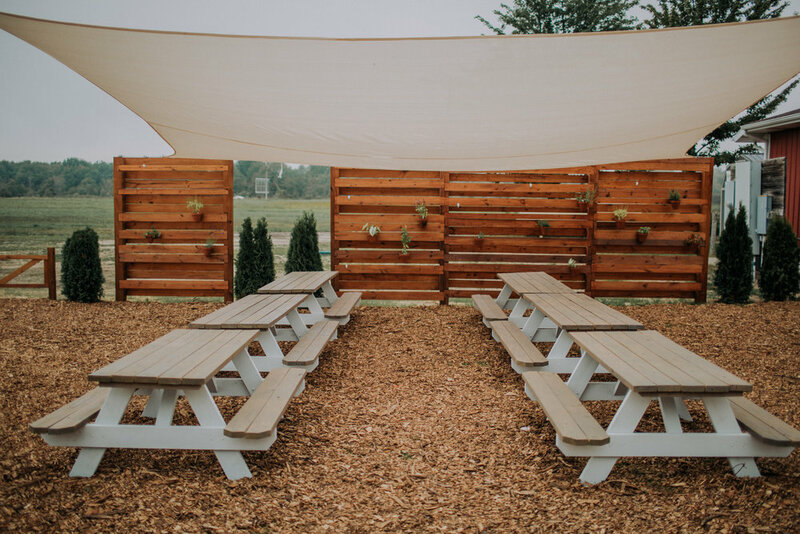 Visit — Waypost Brewing Co.
Waypost Brewing Co. may be just a stop on your journey, but to us your visit fulfills our passion for our craft. From the ground up, we have envisioned producing a beer that lets you know where you are. The fields provide the ingredients for many of our products. Our open air brewery invites the natural flora found in the soil and air of our farm, and allows it to drive the beer making process. 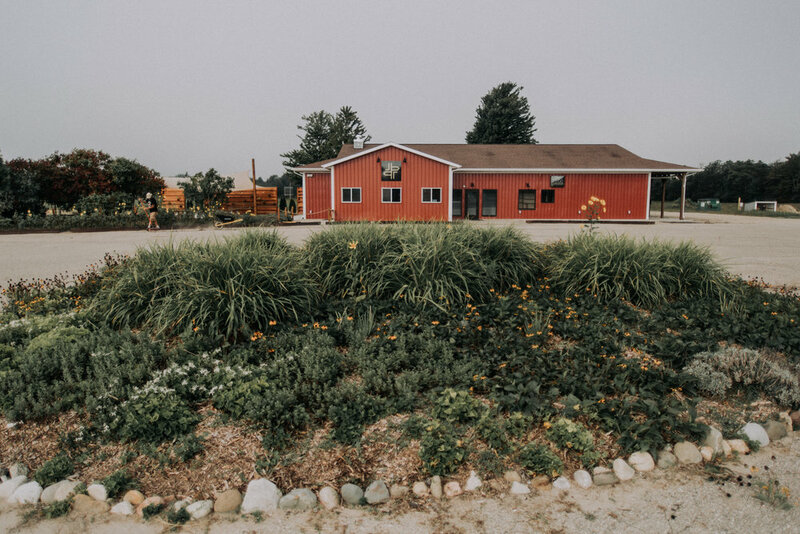 Our farm inspires our beer. We can’t wait to show you what we have been up to!